In a few short days I will be heading out to Nigeria! I am so excited to go on my first official trip with the Sports Friends team. Five of us will be traveling over together from the home office here in Charlotte, and I’m really looking forward to getting to know some of my new co-workers better! There will be two of us “newbies” in the group – my friend Bryan and I were together through all of the SIM training from September-November, and she is also in the process of support-raising to join the SF staff. 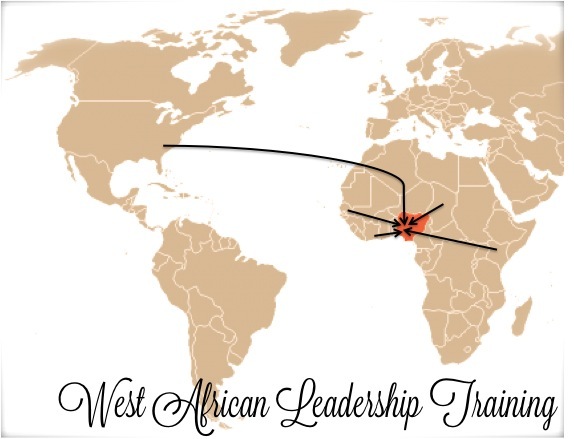 The purpose of our trip to Nigeria is to conduct a West African Leadership Training. Members of the SF leadership teams from several African countries – Nigeria, Senegal, Ghana, Niger, and Kenya – will be there. Although Bryan and I will not be leading any sessions, this will be a great learning opportunity for us. We’ll have a chance to gain some in-depth knowledge about how SF operates and maintains uniformity as an organization across different countries. I am most excited about meeting my international co-workers. Some are Westerners living abroad and some are natives to their countries. I LOVE that SF is a diverse organization! I really enjoy spending time with people from other parts of the world and hearing their stories. Speaking of stories, it sounds like we will be doing a little bit of interviewing and videoing on this trip as well. Woo hoo! I expect to have some great pictures and stories to share upon my return, or maybe even throughout the trip if we have reliable Internet access. I’ll try to post some things if I’m able! -Please pray for our flights to be safe, smooth, and on time. We are leaving on the 12th and retuning on the 26th. Many of you know how much I LOVE flying (sarcasm), so please pray that I would experience peace and rest on the flights. -Please pray for logistics to go smoothly once we arrive in Nigeria – immigration, accommodations, local transport, meals, etc. 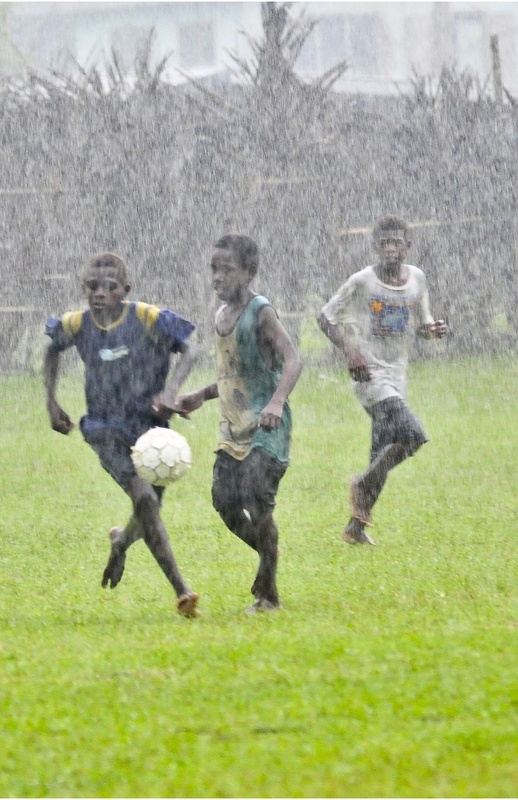 -Please pray for the training to be effective, engaging, and fun – going a long way to build up SF in West Africa. -Please pray for God’s protection throughout the trip. Thanks for your prayers and support! I look forward to sharing some exciting updates when I return! Have a wonderful trip, Ashley. I shared your story on my Facebook page because I am so proud to know you and have you in my niece’s life. God speed, girl. Ashley, words cannot express how proud I am to have you as my daughter-n-law and to see how you are responding to God calling you to this great adventure! That you and TJ chose Eph 3:20 as your life verse when you became one is now being played out. He is, so able to do amazingly more than we can ask or imagine! My prayers are with you as you go with God to do His work! Thinking of you. Praying you’ve had a safe and eventful adventure. Welcome home.